In the past I’ve written about how to install Horizon Workspace 1.0 and one of the tricky parts was about the decision of Workspace FQDN. In version 1.0 you couldn’t change it afterwards so you had to do it right from the start, in version 1.5 you can change it but it’s still pretty tricky so you should still know in advance how it should look in the end. It’s not mandatory but it would help a lot. In Horizon Workspace 1.5 during setup you won’t be asked for the FQDN but it will be automatically set as the name you’ve chosen for your gateway-va when you’ve created DNS entries for the VApp. 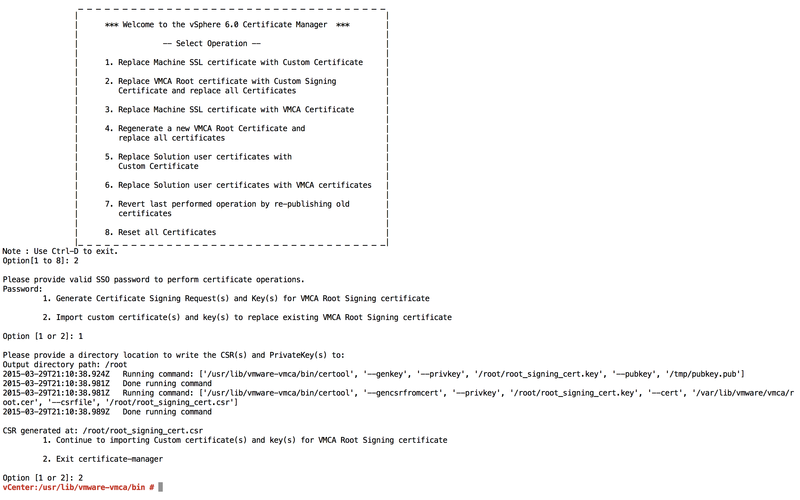 This would mean that if we are just changing the FQDN but hosts remain the same we would have to replace certificates before actually making the change, a lot like during version 1.0 installation, but the same procedure doesn’t seem to help because even if the new certificate gets applied it still exposes the old one at least in one page that gets checked and this generates the error above. So here’s my two cents on how to do that. My FQDN is “workspace-15.myvirtualife.net” since this is testing version 1.5. My load balancer is configured to redirect all requests for “workspace-15.myvirtualife.net” to “192.168.110.24” and i’ve installed a certificate on it with the common name “workspace-15.myvirtualife.net” as it should be. 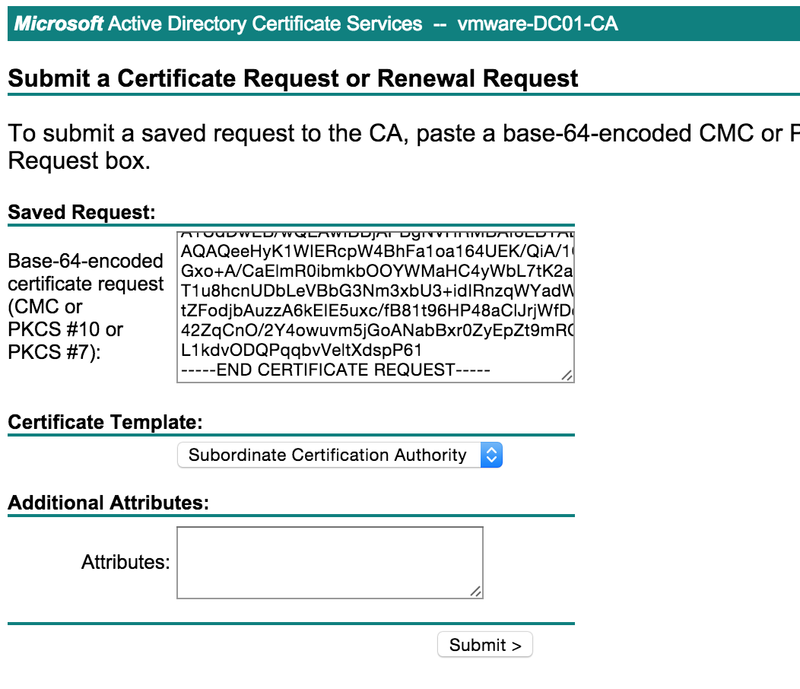 To generate certificates i’ve used my internal Microsoft CA. Complete deploy and configuration, accepting default for FQDN and certificates; the FQDN now is “gateway-15.vsphere.lab”. I pasted the certificate of my internal Microsoft CA since that is what i used to generate the cert for the load balancer. Clicking save will change FQDN on all virtual machines plus adding my internal Microsoft CA as a trusted CA. This is a nice improvement since in version 1.0 it was a manual process where you had to SSH all VMs one by one… go read previous posts to see how much fun that was. Thank you VMware for this improvement. Now, given that your users can access your load balancer, just connect to “https://workspace-15.myvirtualife.net/admin&#8221; and you should be good to go. If you need users to access from outside the network, like from the internet, just publish the load balancer and create a DNS record with the Workspace FQDN that points to the public IP used to publish the load balancer. My FQDN is “workspace-15-2.myvirtualife.net” since this is method 2 for version 1.5. You can proceed with the installation as you did for 1.0 version. During configuration just accept all default when it comes to FQDN and certificates. 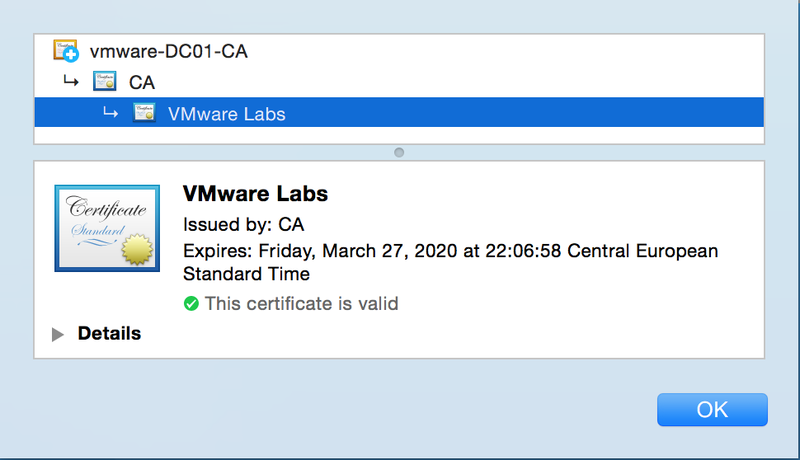 If you haven’t generated certificates for “workspace-15-2.myvirtualife.net” do it now. The certificate you are pasting needs to be a chain of certificates including the CA certificate as well. Clicking save will change FQDN on all virtual machines plus adding my internal Microsoft CA as a trusted CA. I already stated how annoying that was to do this manually so once more thank you VMware. After a few minutes you should find yourself back at the “FQDN & SSL” screen. Don’t expect any successful confirmation because you won’t get any but if you get no error it’s all good. Close your browser and connect back to your Workspace FQDN and you should see no SSL warning no more. We also need to create a DNS record that points “gateway-15-2.vsphere.lab” to gateway-va IP address. Make sure the PTR for that IP points to the new record and not to the FQDN record. Since the gateway-va and the Horizon Workspace FQDN are not the same, the configurator-va assumes there will be a load balancer. You still have DNS pointing the Horizon Workspace FQDN to the gateway-va and your internal users should not have the warning for the self-signed certificate anymore. You can add a reverse proxy/load balancer if you want for outside access. This is a good way if you don’t want multiple gateway-va but you can still add more if you also add a load balancer and point the Workspace FQDN to that. This should take you where you want to go. Comment section is open if you have doubts about the procedure i described I’ll try to answer fast enough and help if I can.